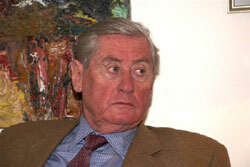 CEO Gottwald Kranebitter announced that Hypo Group Alpe Adria could reduce its losses significantly in 2011. The nationalized Austrian Hypo Group Alpe Adria sold its insurance subsidiary, Hypo Alpe Adria Insurance Services (HIS). The Carinthian nationalized bank has to raise its own funds ratio to 12%. The Financial Market Authority granted a deadline extension of nine months. Due to the equity regulations, the Austrian bank prefers to sell its business in South Eastern Europe instead of the Italian and Austrian subsidiary. A spokesman from the Austrian Hypo Alpe Adria confirmed plans for further layoffs. In the medium run, the bank wants to reduce staff by 500 posts at least. The nationalized Hypo Group is still massively indebted at its former holding company, the German BayernLB. The loan will be due by the end of 2013. The nationalized bank continues its downsizing program. Major parts shall be privatized again now. 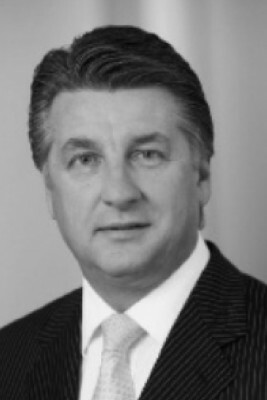 The Austrian investor Ronny Pecik, who recently acquired a minor stake in Telekom Austria, sold his investment company to China. 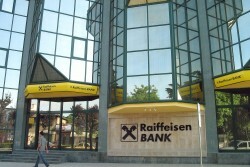 Raiffeisen and Hypo Group still have uncovered loans. Gottwald Kranebitter, CEO of the Austrian nationalized Hypo Group emphasizes the independence from further state capital. The Carinthian nationalized bank will not be able to meet the prescribed capital ratios by March 2012. 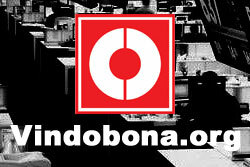 Management and authorities are negotiating an extension of the deadline. The Austrian nationalized bank has to fill the capital gap by 31 March 2012. Management wants to continue the downsizing program. The Austrian bank returned to black figures after four years. 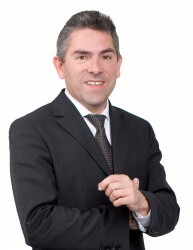 A half-year profit of € 90.8m was achieved despite risk provisions of € 134.9m. The German bank has taken action against the employee fund which is accused of having misled the management about Hypo’s equity base. The Austrian nationalized bank pulls out of the biogas sector. 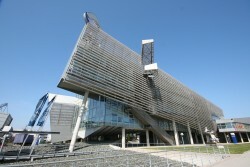 Sale of its plants in Austria is planned for the second half of 2011. The Carinthian bank is expanding its business in the neighboring country although the subsidiary will soon be in the hands of a new owner. Austria’s southernmost province received a negative outlook due to an increasing budget deficit, high debt and credit guarantees for Hypo Alpe Adria. Today, Friday, was the closing date for the submission of tenders for Hypo Group’s Austrian business. The sale process is expected to take several months. The emergency-nationalized Hypo Group is deep in the red zone as the result of high provisions and value adjustments. The Austrian bank is under investigation because of suspicious real estate and financial transactions. 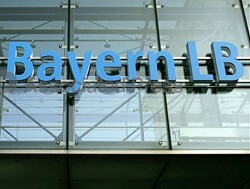 Hypo Group Purchase by BayernLB was "unrealistic"
The former chairman of BayernLB’s Supervisory Board said that the bank cheated itself on the purchase of the Hypo Group. In the months before and after the emergency nationalization of the Austrian Hypo Group, the Bank paid rich consulting fees despite all turbulences. Money transfers between the Carinthian Bank, Switzerland, Liechtenstein and the Caribbean are currently being checked extensively by the judiciary. The Chairman of the Inquiry Committee on the Hypo Group expects little gain of information by the summons of Karl-Heinz Grasser and Tilo Berlin. The investigation of Austrian and Croatian authorities against the former Prime Minister of Croatia in the Hypo affair are being intensified. Many questions remain unanswered. 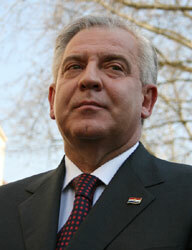 Many clues point to improper activities by former Croatian Prime Minister Ivo Sanader in connection with the Hypo Group. The investigation team appointed for the Hypo Group has determined property damages for over 300m. This amount is the basis for eventual claims. The connection between the former Croatian Prime Minister Sanader and the Carinthian Hypo Group is multifaceted, but also full of contradictions.